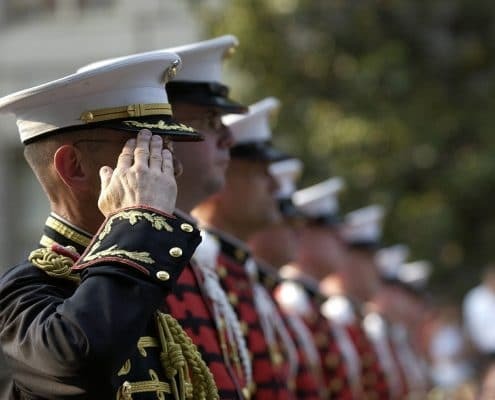 If you or your loved one are a Veteran, you need to know about the home loans and refinancing options available. Maybe you didn’t know about VA loans when you bought your home, or perhaps you are just now becoming eligible to take advantage of them. It’s possible you already have a VA loan and are thinking of refinancing to take advantage of lower interest rates. Either way, a VA Refinance will save you thousands over time, and with the right agent on your side, you can take advantage of some other great programs on top of your new VA Refinance Loan! Making changes to your current mortgage can be a tricky process. Let a Home for Heroes specialist guide you through the process to ensure you are getting the best possible care. Why Should I Use Homes for Heroes? Homes for Heroes began after the September 11th attack. We were passionate to help, honor, and to thank firefighters and public servants. This program was created to give back to firefighters/EMS, law enforcement, military (Active, Reserve & Veterans), healthcare professionals, and teachers by helping them during the home buying, selling, and refinancing process. Not only do we ensure you get the best team of professionals and the best loan, but you can also receive appraisal fee waivers or get a credit back at the end of closing. The national average credit back to our heroes is around $500 but can span upwards to $2k. After the housing market crashed in 2009, the federal government worked tirelessly to protect veterans from losing their homes. In 2016, Mike Frueh from the Department of Veteran Affairs gave a statement saying that they have saved over 500,000 veterans from foreclosure since the crash by improving the VA Home Loan Guaranty Program and adding additional options like the Specially Adapted Housing (SAH). SAH was designed to empower severely disabled vets to live more independent lifestyles by providing them the ability to purchase or construct a new “adapted home,” or modify their current home to fit their needs. Times are hard, and interest rates are high. The last thing you need is to wake up, sit down with your strong black cup of coffee and fret about how to pay your home mortgage this month. You should have the freedom to enjoy the rest of your life worry-free knowing that you have a safely secured home in the VA loan program. Mortgage companies designate interest rates based on a simple risk assessment. The higher the chance they may not get paid back the entirety of the loan, the higher the interest rate will be. VA Loans, by nature, are lower than conventional and FHA (Federal Housing Administration) loans because the government backs them with the Guaranty Program mentioned above. That lowers the risk for the bank, allowing the homeowner to save on interest. If you currently have a mortgage on your home that is NOT a VA loan, it’s likely you can save between .5 to 1% on your interest rate when you refinance through a VA home loan. That may sound small, but if your loan is for $250k, lowering your interest rate by 1% will save you close to 50 thousand dollars. That’s a lot of money! 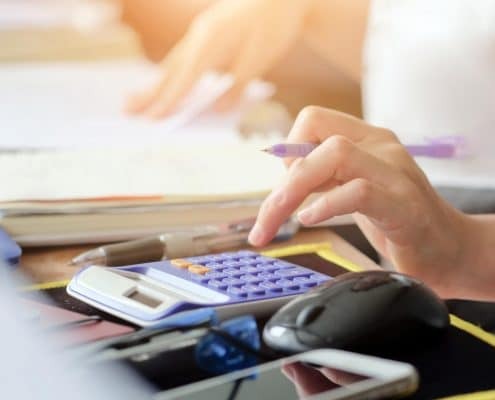 If you are already financed with a VA Loan and are looking to refinance your home, you can take advantage of the Interest Rate Reduction Refinance Loan (IRRRL). Basically, this loan gives you the option to lower your interest rate with NO APPRAISAL OR UNDERWRITING PACKAGE requirements. If you are currently financing your home with a conventional loan or FHA loan, you can refinance into a Cash-Out Refinance Loan. That is a bit of a lengthier process than the IRRRL because it’s essentially a new loan. Homes for Heroes professionals have helped thousands of vets through this process and will guide you step by step through it all. According to the Department of Veteran Affairs, up to 100% of the value of the home can be considered for the new VA loan. 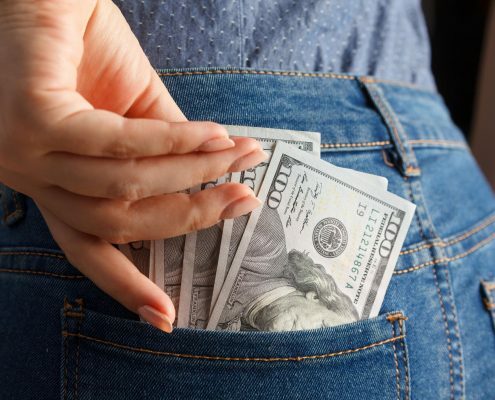 Cash-out doesn’t necessarily mean you will get cash back as some lenders won’t allow it but does mean that you can transfer your loan without any money out of pocket, AND the Guaranty Program limits the amount the lender can charge you for closing costs. You know how some sneaky lenders will try to charge you for paying off a home loan early? Not this time, since the VA loan program protects you from these kinds of lender charges because, in theory, you should be rewarded, not penalized! 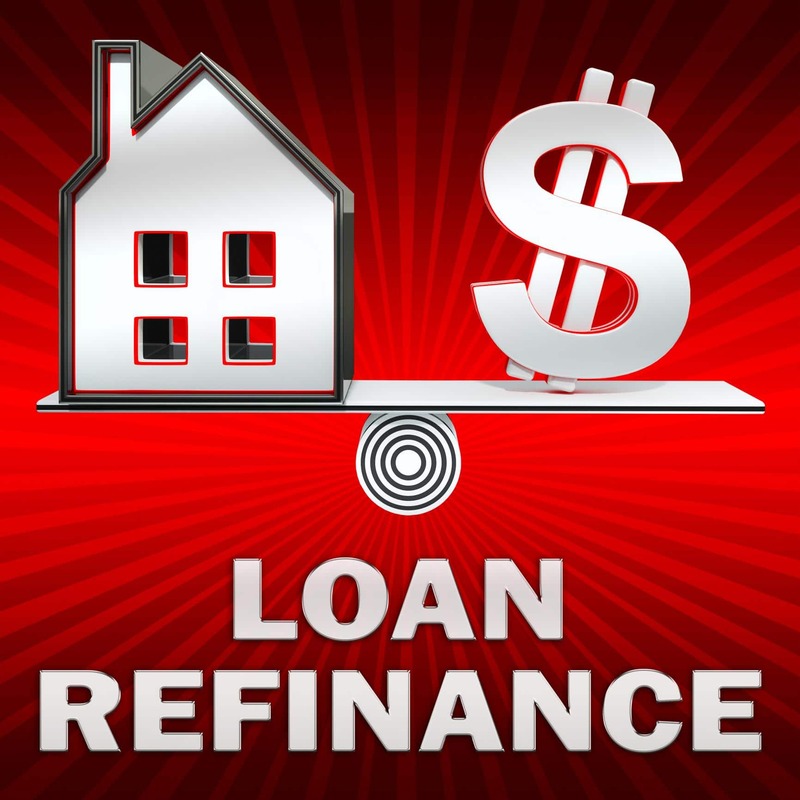 How Can You Use the Refinance Money? The U.S. Department of Veteran Affairs website is very informative when it comes to what you can do with your VA loans. 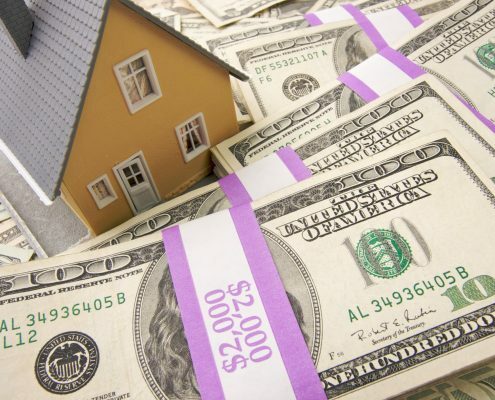 Aside from the refinancing options you just read about, you can use the money to purchase a stick-built-home, a manufactured home, or a condominium unit in a VA-approved project. You can buy and improve a home simultaneously, or construct a new home. You might want to use the money to make your current home more energy efficient and save money on future electric and water bills. 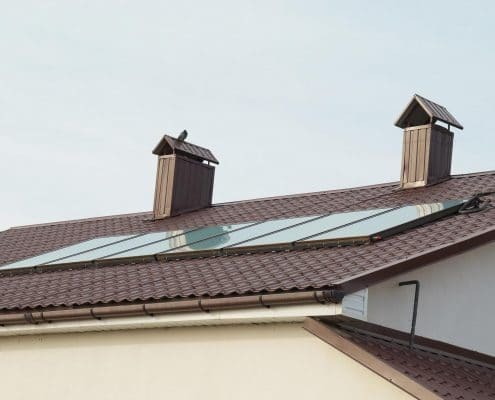 If you’re unsure what type of upgrades qualify for energy efficiency, your Homes for Heroes affiliate agent can help you navigate the details. It only takes a moment to sign up and speak to a specialist. Get connected today with the best possible team to help you with your VA Refinance Loan.